Walk-ins Welcome. Appointment is recommended. 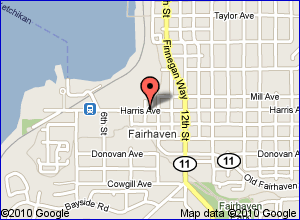 We will match or beat pricing for salon and spa services in the local Fairhaven area.